Hey guys, released today… looks interesting. The new tools for CSS grid may become handy. Whaaa? Chrome is last place?!!! The slowest of them all? This is pretty interesting. I started using Fire Fox to browse the web and have been developing in Chrome as I’m finding is the industry standard. 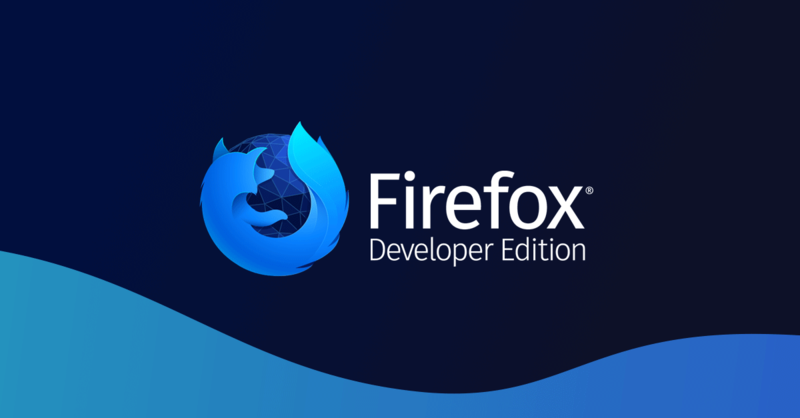 Maybe it’s time to check out Fire Fox for development.